GrizzlyGaming: Transistor: When you nail it twice. Transistor: When you nail it twice. I want to start this article by saying “Thank you”, SuperGiant Games. Because following your award winning success debut Bastion, you made this. You set out to surpass your previous milestone and deliver yet another title worthy of praise. That being said, lets talk about Transistor. A game set in a technocratic and musical dystopya. Our main character Red, has been attacked with the great sword Transistor. The blade intended for her missed and instead killed the man trying to protect her. The soul of this man is now trapped inside the blade, as well as Red’s voice. Starring Red, an enchanting songstress (and part-time freedom fighter) who must battle against The Process, an evil robotic force commanded by highly ranked bullies: The Camerata. 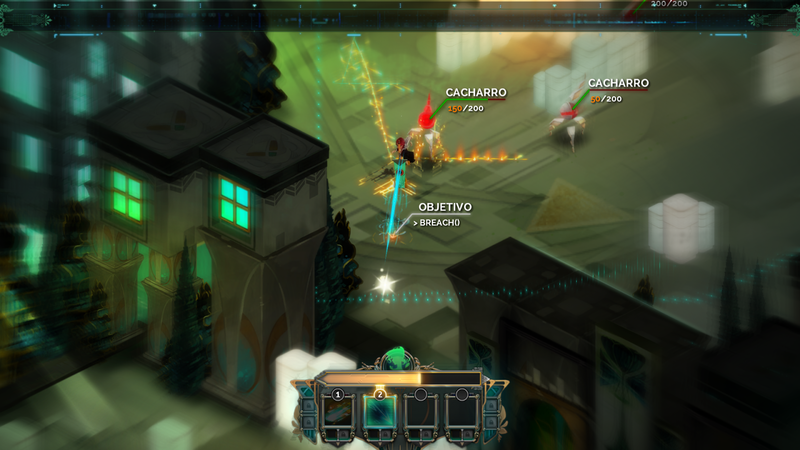 Transistor is a game that has a lot to offer to future tactical RPGs. Its dynamic, turn-based, time constrained mechanics suggests a world of possibilities for emerging gameplay design styles (battle arena + tactical TBS mechanics + teams… ya’ feel me?). 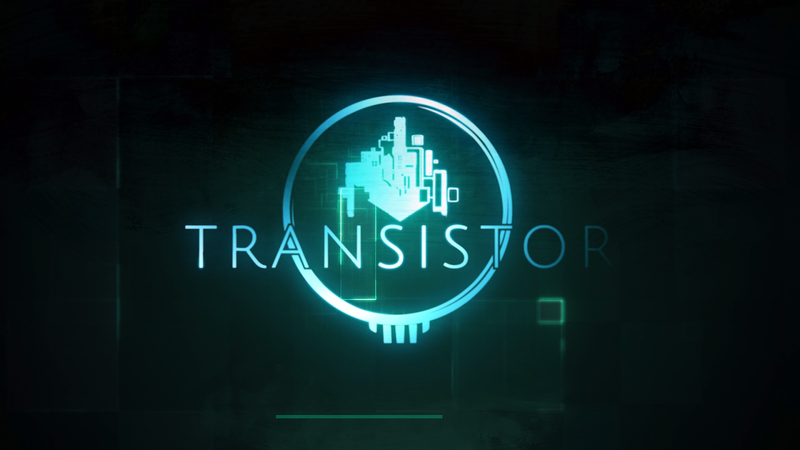 Challenge is a core element of Transistor’s immersive qualities and the game provides you with plenty. This introduces great concepts like “limitators”: Advantages you can freely provide to your enemies in exchange for additional experience points. There are also in-game challenges you can complete to practice more efficient and effective combat strategies and gain extra experience points. 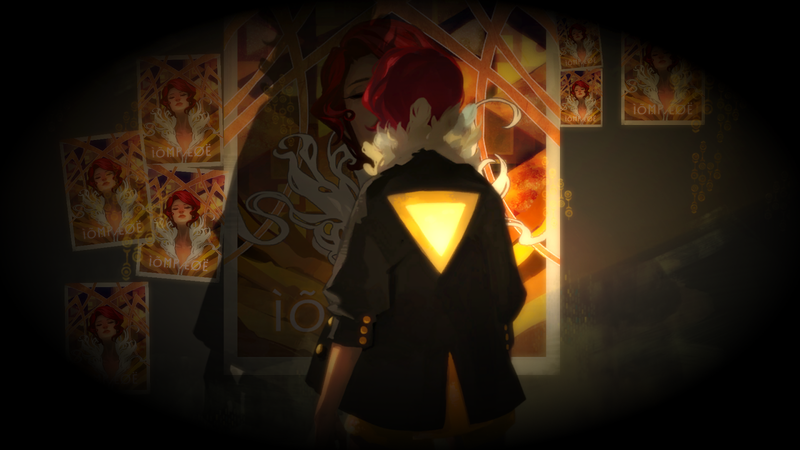 Transistor exudes artistry in every aspect of the game. 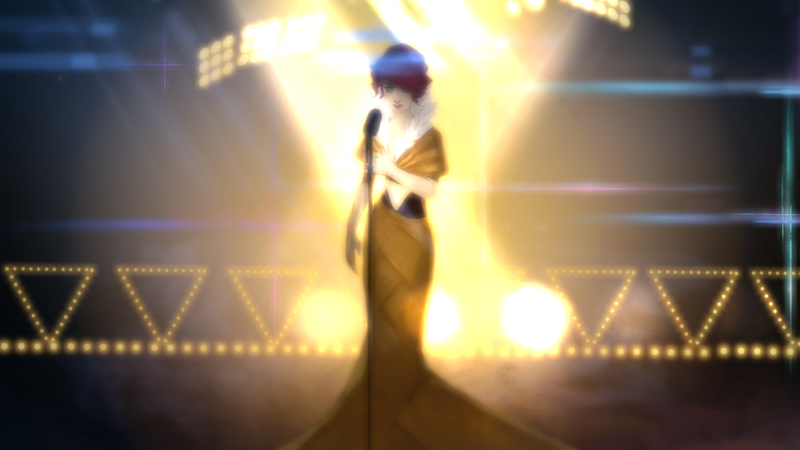 While gameplay is challenging and innovative; music, art and writing (along with voice acting) are equally polished. Vibrant color palettes give life to the districts. It has become a signature look in SuperGiant Games, though it manages to set both of its title apart with their own take on the style (Well done, Jen and Camilo!). There is no Transistor without music and I don’t say this lightly. It’s a key part of its charm (and its wit). The lullaby-ish humming and melancholic tunes just add to the game’s appeal and add the humanizing touches to an already passionate game. The sound design is neatly crowned with Logan Cunningham’s amazing voice acting. 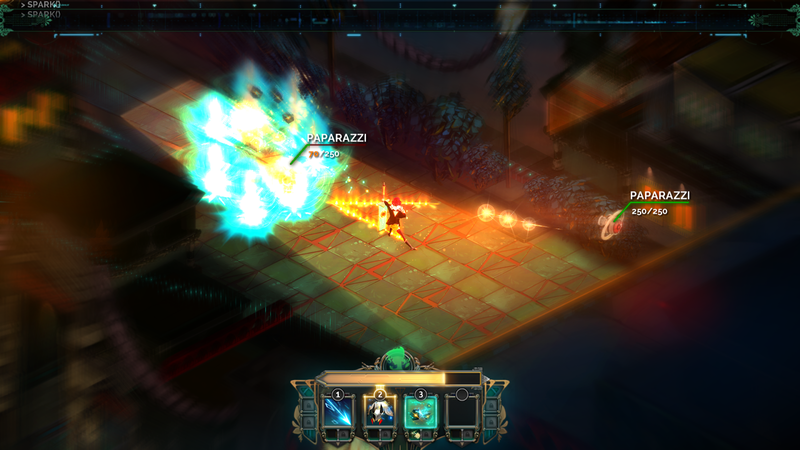 Transistor has won several awards including Best Downloadable Game in the Game Critics Awards, Best Indie Game in Electric Playground, amongst many others who ranked it among The Best of E3 2013. The game is currently available for PC, Mac and PS4 at an average price of $18 USD. There are a couple of downsides to this game: mechanics are a bit hard to master. They can pose a threat to gamers not used to isometric view games with a keyboard and there is a slight (1 or .5 second) delay between you issuing the command and the character actually moving. It doesn’t take much to figure it out though and it shouldn’t stop you from enjoying the game. The plot can feel disjointed at times and there are elements of context that might seem superfluous but it the end everything ties up decently. This article was also published on TRIBIC magazine, issue 1, page 11.